New to online gambling? Got some questions that need answers? Then this is the page for you. A: Gambling online offers the obvious benefits of being able to gamble from the comfort of your own home. No need to waste money on petrol or even leave your house. And as online casinos have low overheads you'll also find better odds online than in land-based establishments. A: There are hundreds of online casinos on the internet. The majority of them are perfectly safe although it can be difficult to tell which ones can be trusted. 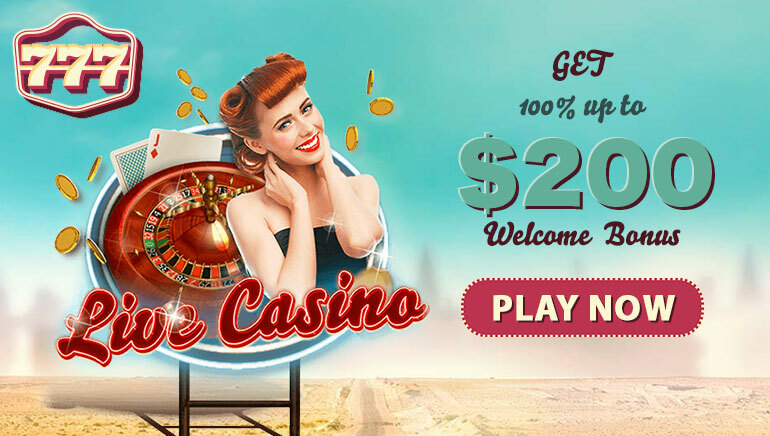 We only feature completely safe and regulated online casinos on this site so our advice would be to choose an online casino that you like the sound of, click straight through and play away without having to worry if you're money will be safe. 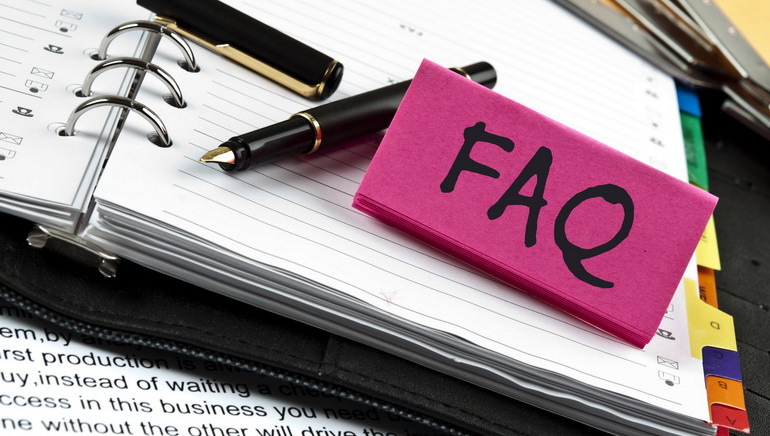 Q: Is online gambling legal? A: The legality of online gambling depends on the laws of the country in which you are playing. Online gambling has been banned in the US although in the Philippines it is legal for online gambling providers to obtain licenses for their online gambling services. Q:Are there age restrictions on gambling? A: The legal age limit for online gambling is 18 in most countries across the world.